The Digital Health World Congress is the leading healthcare conference for all those who depend on digital technologies transforming the biopharma value chain. We will be there for this years keynotes and speakers. These include IBM, Babylon, NHS, Qardio, Orange and Telenor, among others. 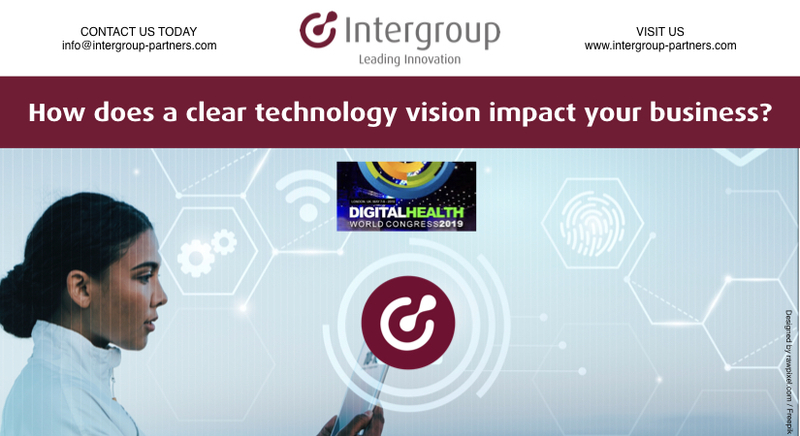 Our team is gearing up to talk about the implementation of future-oriented technologies, new ideas and smart concepts for eHealth delivery at the event in London from 7– 8 May 2019. Meet us in London. Looking forward to inspiring you!